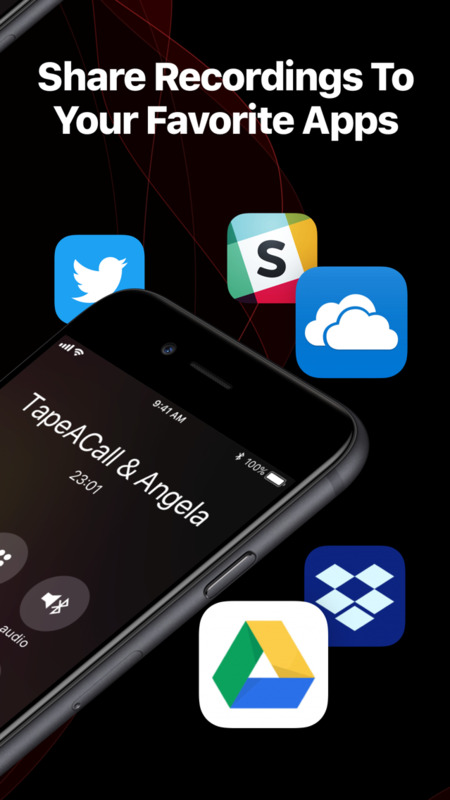 TapeACall lets you record your iPhone's incoming and outgoing phone calls. NOTE: TapeACall requires your carrier supports 3-way calling. - SimpleTalk and H2o Wireless do NOT offer this in the US.  - EE in the UK no longer supports 3-way conference calling on new plans. Yes, and we've made it extremely easy to do this. 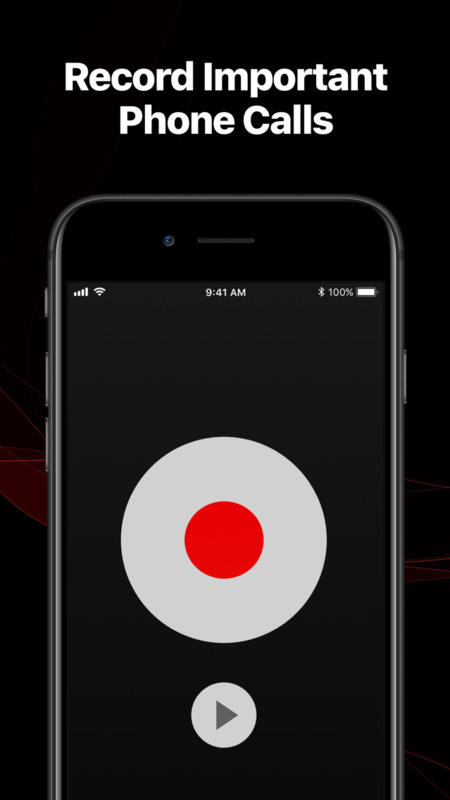 Simply select a recording then tap the arrow button to the right of the player. This will show a screen containing a number of ways to share your recording. The most popular ways to transfer recordings to your computer are by email, Dropbox or Google Drive. In this update, we've made small improvements to the consent screen. In this update, we've made small changes to the Recordings and Settings screen. Don't know how to record incoming calls with TapeACall? 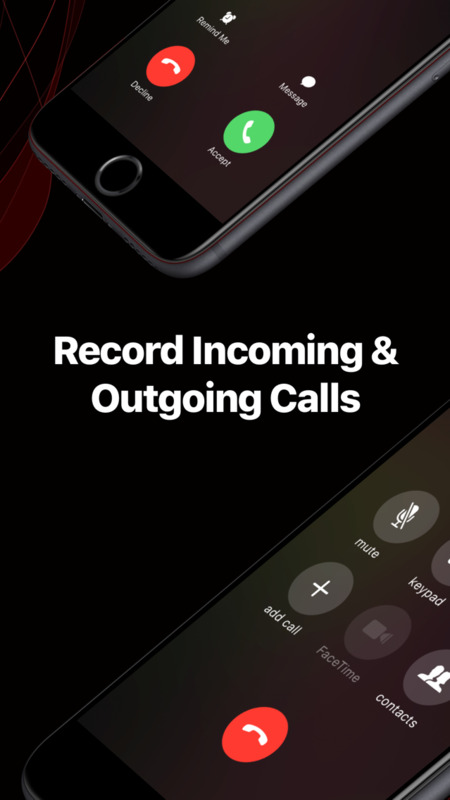 In this update, we've added a "How to Recording Incoming Calls" tutorial! In today's update, we've made some changes to activation. Thank you again for your feedback and continued support! The playback speed button has a lower low (0.25x) and a higher high (3x). If you long press the skip back and skip forward buttons on the audio player, you can adjust adjust how many seconds to skip. In today’s update, we've made small changes to the support experience. In today’s update, we've made small changes to the recordings screen. In today’s update, we’ve made significant improvements to VoiceOver functionality for our customers using TapeACall in accessibility mode. In today's update, we fixed a labeling issue when sharing recordings to Dropbox or Google Drive. In today's update, we've made another small tweak to the support experience. In today's update, we've made significant improvements to the support experience! In today's update, we've made small changes to the activation process, implemented Microsoft OneDrive as a sharing option and now support Iceland! In today's update, we've made small changes to the activation process. In today's update, we've reimplemented Google Drive as a sharing option! In today's update, we've made significant enhancements to the support experience, making it even better! Today's update includes minor changes to the recordings list. Today's update includes minor changes to activation, making it even faster! We've made a few minor improvements for today's update. We recommend you update and enjoy the latest version. More updates and improvements will be coming soon! 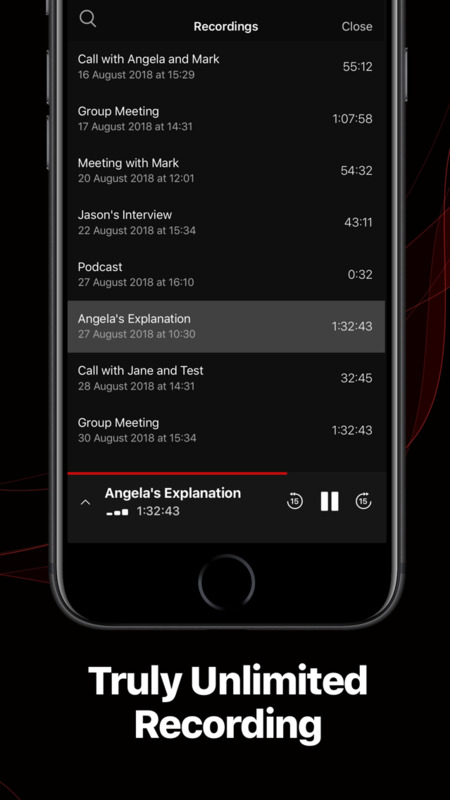 We're proud to announce that today's update is a completely rewritten TapeACall with greatly improved sign up, audio playback controls, sharing for recordings, and amongst other things, a much more stable app. We have big plans for TapeACall going forward and this is just the first of many great updates. We'll be releasing app updates frequently in the coming weeks with continued improvements and additions. Thank you so much for choosing TapeACall. We truly appreciate every single one of our users and that you've made TapeACall the #1 call recording app for iPhone! This update includes fixes for crashes on iOS 11.3. We continue to improve the user experience and make the app more stable. A highly recommended update for all users. Upgrades and improvements. You can now also request your account verification code via phone calls, if you are having problems receiving the text messages. Adobe Acrobat Reader Adobe Inc.
Kiosk Pro Lite Kiosk Group, Inc.